There’s a reason why people love rummaging through old barns, attics and boneyards: there’s always the possibility of stumbling across some old treasure there. In this case, an old relic from World War II with quite a history. This C-47, named That’s All, Brother as a personal message to Adolf Hitler, was the transport plane that led the D-Day invasion of Normandy. Leading a formation of more than 800 aircraft that dropped 13,000 paratroopers behind enemy lines, it was part of one of the biggest aircraft armada ever. The aircraft remained on combat status throughout the European campaign, participating in Operation Market Garden, the relief of Bastogne during the Battle of the Bulge, and the crossing of the Rhine River. 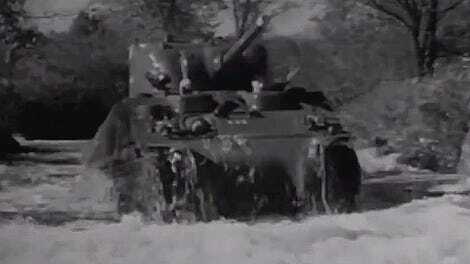 After the war it passed through sixteen civilian owners and its story was forgotten. It was assumed that That’s All, Brother was torn down for parts, a fate that befell many other aircraft of the era. Last year, though, it was discovered in an aircraft boneyard in Wisconsin completely by accident. It had been bought by Basler Turbo Conversions to convert into a BT-67 turboprop, who had no idea what they had on their hands. After learning this, a non-profit organization called the Commemorative Air Force sprang into action, intent on saving the plane by purchasing it from Basler. It started a Kickstarter campaign and quickly met its goal. Currently, That’s All, Brother is being restored to its original WWII splendor, according to Redditor RailfanGuy. It will be used to teach people about D-Day and the U.S. airborne troops once it’s finished. 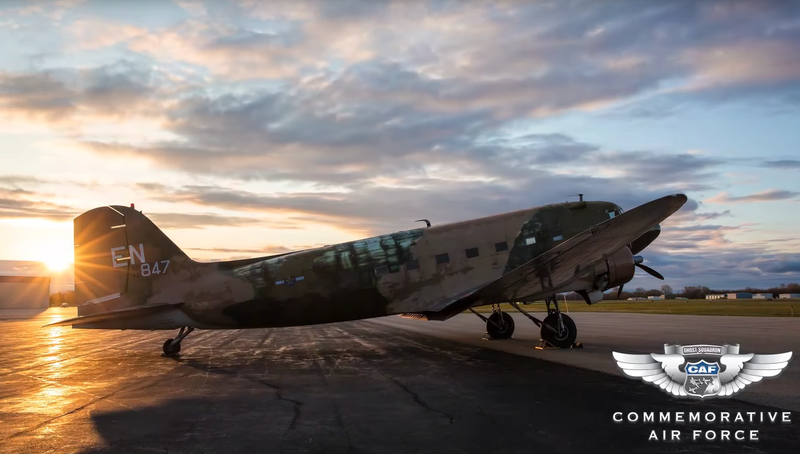 The CAF hopes to fly the plane back to Europe for the 75th anniversary of D-Day in 2019.